The 2nd trimester of the school year 2012/2013 is now over, and we are still under the impression that we’d like to share with you at least partially, and tell you how the trimester ended. 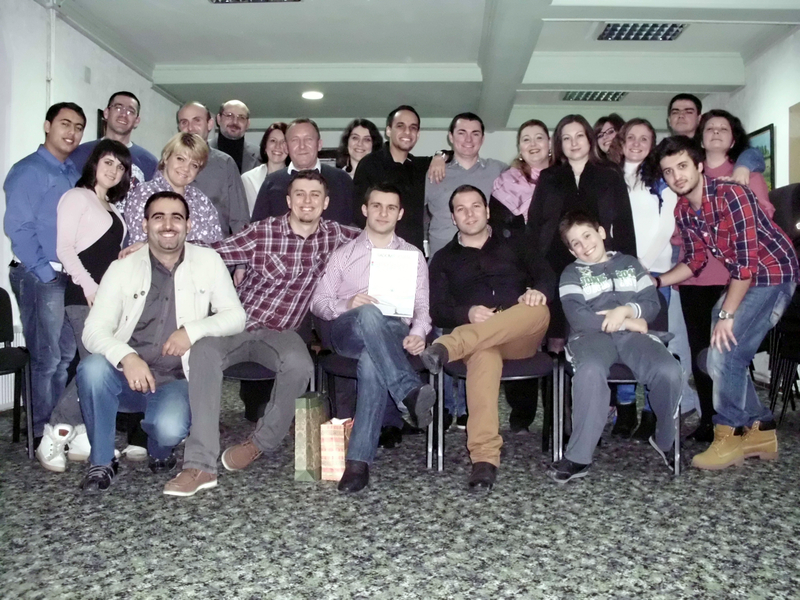 First of all, it was quite challenging for the team, because this was our first full trimester without Sladjan here. However, we have learned that it’s precisely through these challenges that God works and teaches us the most. Only when we are challenged like this do we dare to take responsibilities to do or try things that we normally wouldn’t, and this is how we learn and grow. It was a very blessed experience to work with students and watch them grow this trimester. There were 12 of them during the term, nine men and three women, out of which each showed special gifts, special strengths and potentials for ministry. We’ve seen them grow both theologically, through attending classes, and practically, through practical activities, fellowship and everyday life. A part of their experience this trimester was visiting and serving in many churches, especially those that we’ve either never been to or those that we haven’t been to for a long time. They’ve been learning what it means to serve and bless others, and they’ve seen how themselves can be blessed by it. 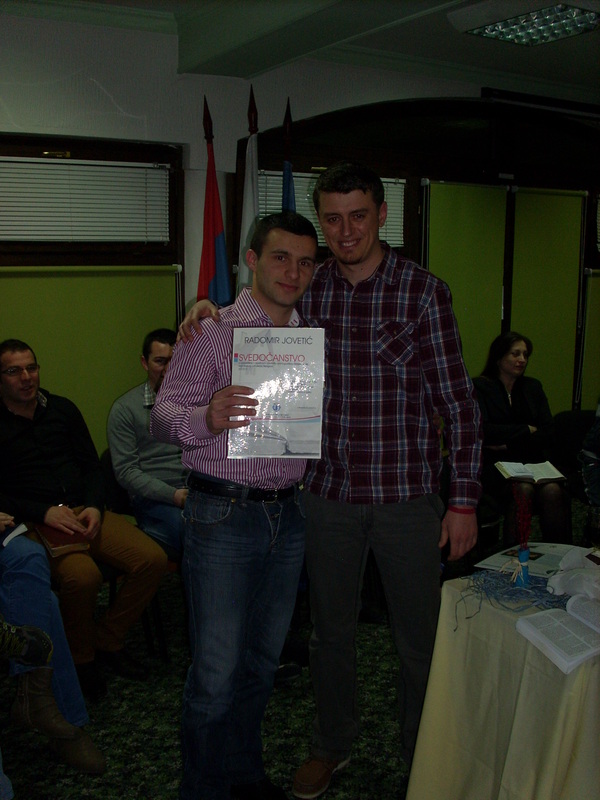 One of the students, Radomir Jovetić, has now finished his 1st year at the Bible school, so we are left off with 11 of them, plus a possible number of the new students who might join from the next term, which starts on April 15. We still don’t know if there will be any of them and how many of them might there be, but we are praying for God’s will. We would like to thank you all for reading our news, praying for us and supporting us. Any kind of your support means a lot to us and our whole ministry would be impossible without you. Thank you for everything.